It’s no secret that Marketing Automation has become a necessity and a powerful tool for modern marketers. 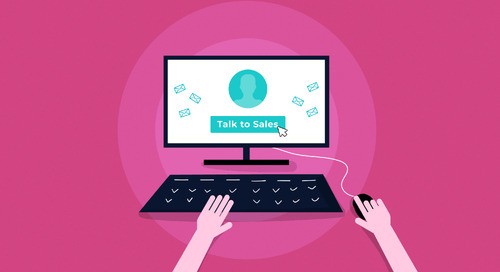 If set up correctly, you can gain valuable insights into the digital body language of your prospects, develop rich personas, tailor meaningful conversations and send better quality leads to your sales team. The end result is more meaningful conversations, higher conversion rates, and more closed deals! Not to mention, your marketing and sales folks will see sparkles when they gaze into each other’s eyes. Sounds pretty good right? The reality though is that most companies haven’t found a way to leverage the capabilities of their marketing automation platform to its full potential. And with the sheer size of marketing automation platforms, marketers are always on the hunt for tips, tricks, and shortcuts that might help make their lives just a little bit easier. 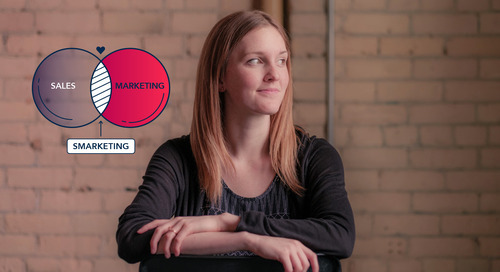 Today, I will talk about some of the common marketing challenges, shed some light on best practices and share some of my secret hacks to help you optimize your marketing automation efforts. 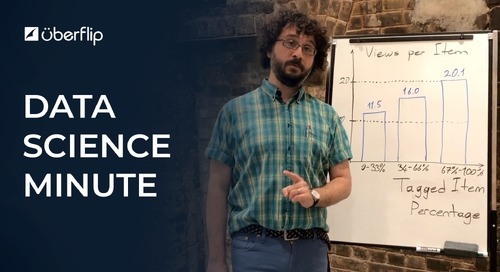 Most marketers are so focused on developing marketing campaigns and creating content that it becomes very easy to lose sight of the foundation of any marketing strategy – the data. If you find yourself suffering from low engagement rates, you need to start by looking at your data. After all, what good is a campaign without an audience? Without clean data, it becomes a daunting task for a marketer to segment their audiences into personas, score their leads, and develop effective personalized content. Not to mention, if there are no governance and business rules around capturing and standardizing data, you run the risk of further polluting your database with dirty data which will negatively impact your campaigns in the long run. The most common example of this practice is uploading cold lists into your database that have not been vetted or looked at for quality. My Advice: Ditch the data dump methodology and stop uploading cold lists. Yes, I can see you from here—don’t do it, don’t upload that list! Instead, develop a process and structure to capture data and keep your data clean. Develop business rules, logic and governance around data collection. Minimize requested information through progressive profiling. Append data from existing systems. Extract data from existing fields. Maintain a data cleanse process regularly. 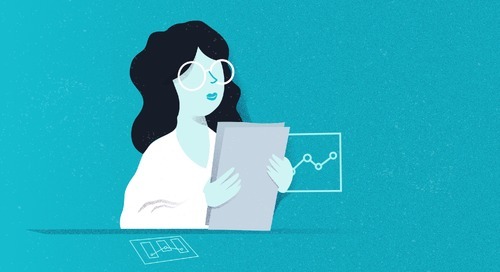 Hacks: You may also want to consider leveraging features like lookup tables as a way to transform fields such as job title into roles, for instance, so you can view the data you actually require. In addition, implementing a contact washing machine as a best practice can help normalize data and maintain a clean contact database. Lead scoring isn't a magical system that will tell you if a prospect will turn into a customer. It’s to help you identify leads that are sales-ready, leads that match the ideal profile of someone you actually want to talk too. Most marketers make the error of rating and building lead scoring systems without having spoken to Sales or getting any kind of alignment. The result is Sales and Marketing debating endlessly over the quality of leads. Defining the criteria to identify an ideal prospect and assigning weights to help profile leads is one part of the challenge. The other side is how to capture that data, test the lead scoring model and refine it based on feedback. My Advice: There are two components to this process. The first part of this exercise is to develop a series of interviews/workshops with Sales to identify a common set of traits and attributes that marketing would want to collect to help profile a sales-ready lead. This is the alignment piece of the puzzle. The second component that most marketers forget about is looking at closed opportunity data of won accounts and existing customers to identify common traits and engagement attributes of successful opportunities. This is the predictive modeling part of the puzzle. 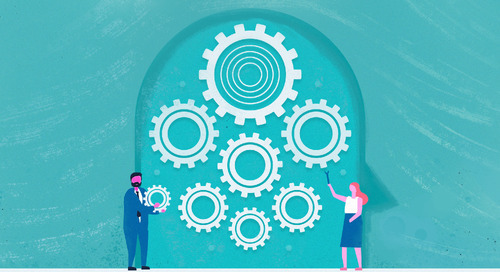 This two-pronged approach helps ensure that Marketing has correctly identified the solid profile of a sales-ready lead by looking at both the firmographic and behavioral attributes that make up a qualified lead from both a qualitative and quantitative lens. Hacks: You may also want to consider leveraging features like page tags to help group and organize engagement activity for lead scoring and lead nurturing. In addition, you will also want to leverage the CRM reporting framework to gauge the performance of your MQLs and SQLs, which will allow you to determine how effectively your lead scoring model is working so you can gather feedback to make the appropriate changes with every iteration. Want more marketing automation hacks? Watch our free Eloqua Hacks webinar! Imraan is a Demand Generation Strategist and brings over 10 years of extensive Marketing Leadership and Demand Generation experience coupled with an extensive background in Strategic Management. He works with clients from a wide array of industries to help them develop, implement and optimize their marketing strategy through marketing automation with a focus on creating Marketing and Sales alignment. Learn how to educate (and ultimately, convert) using a competitive sales strategy. 60-70% of B2B content sits unused. 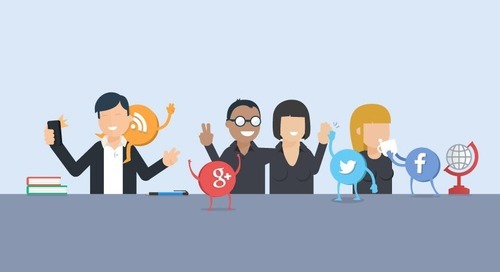 How can you encourage your sales team to use more of your marketing content? 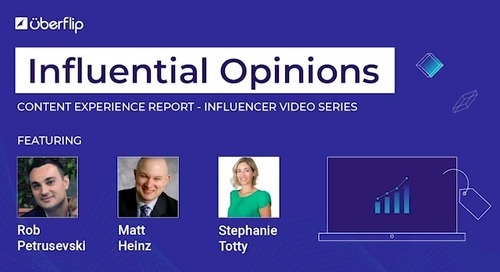 In Uberflip's new influencer video series, Matt Heinz and Stephanie Totty sit down with Rob Petrusevski to chat about sales enablement. This blog posts details how to generate a productive collaboration between sales and marketing teams. Companies with greater alignment between sales and marketing earn significantly more revenue. Are you closing with content? 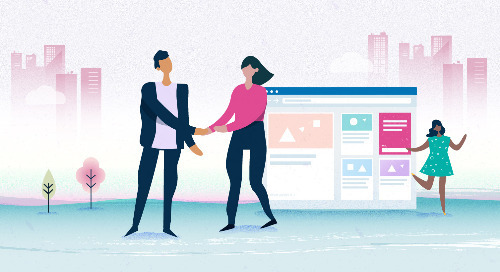 We explore some ways you can equip your sales team with the content they need to help build trust with prospects and close more deals. 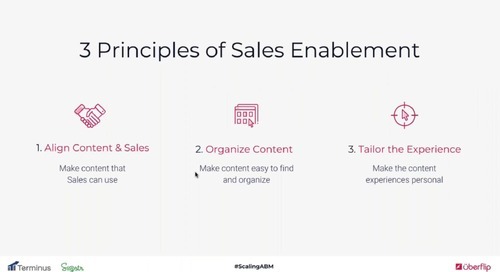 Learn how LeanData's marketing team was able to better organize their content for more efficient ABM processes while fueling their sales team with content to get an 8x lift in pipeline. 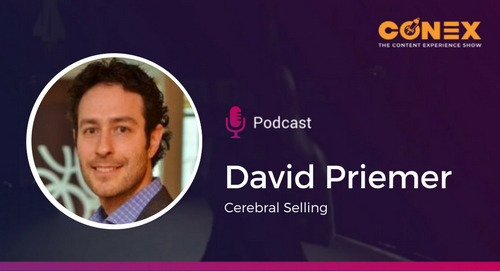 David Priemer, Founder and Chief Sales Scientist at Cerebral Selling, joins the Content Experience Show to discuss ways to keep your brand’s message compelling and consistent. In this blog, guest author Monika Gotzmann of Miller Heiman Group takes a closer look at why your sales to marketing ratio impacts your social selling results. 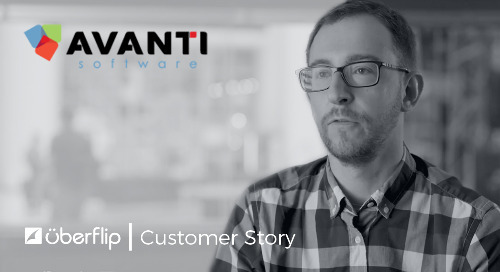 Wes Quintin, Marketing Manager for Avanti Software shares how Uberflip has shortened their sales cycle and enabled Avanti's sales force to use content to close deals. 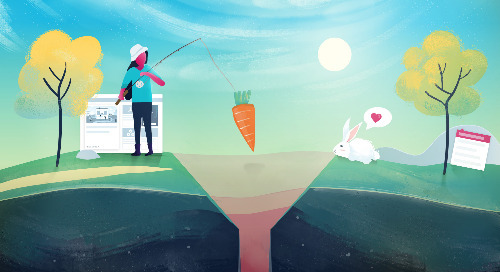 Content can fuel your entire buyer journey. 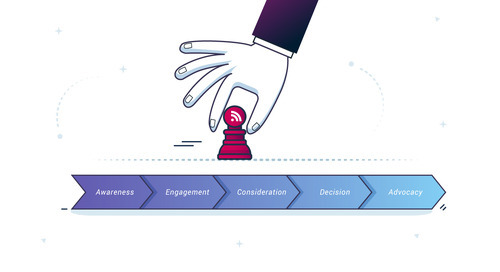 Learn how B2B marketers should focus on owning the journey from awareness to advocacy with content. 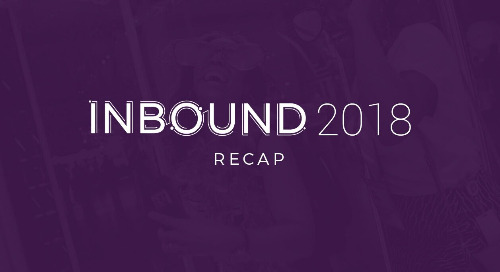 From social video to sales enablement, we explore our favorite takeaways from INBOUND 2018 that will help improve your content experience. 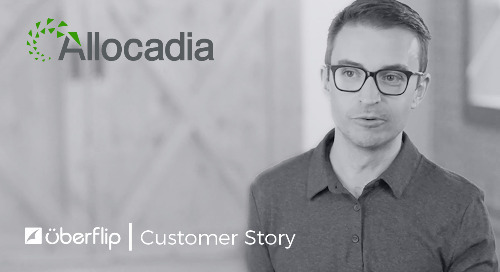 Matt Davis, Allocadia's Director of Content and Digital Marketing, shares why he believes Uberflip is an essential tool for all marketing teams. Learn how better alignment between your sales and marketing teams can feed your content experience from research gathered from Kapost's 2018 Marketing and Sales Alignment Benchmark report. 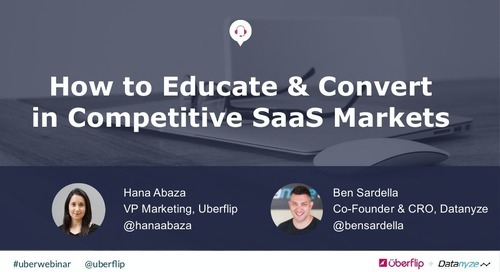 This post explains how to do Account Based Marketing and Selling using Uberflip. 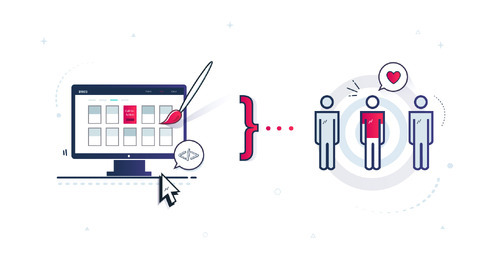 Uberflip can be leveraged for personalized marketing content, calls-to-action, customized content and email marketing. 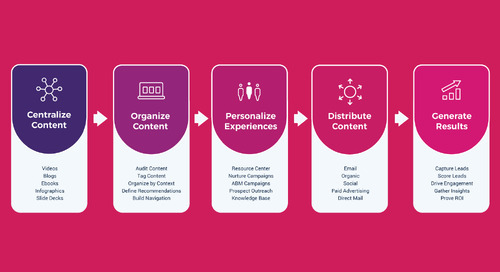 Should Demand Generation Marketers Own the Content Experience In Your Organization? 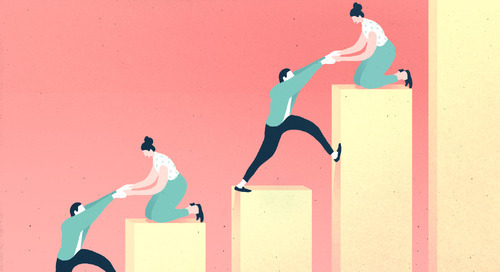 Since content experience can help or hinder conversions and shorten the sales cycle, should content experience ultimately sit with the demand generation team? 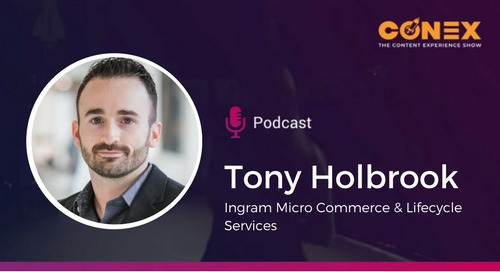 Tony Holbrook of Ingram Micro Commerce & Lifecycle Services joins the Content Experience Show to discuss effective methods of outreach and strategies for converting prospective customers.